Every region has its own unique characteristics, attitudes, and quirks. The Poconos Mountain region, of course, is no exception. 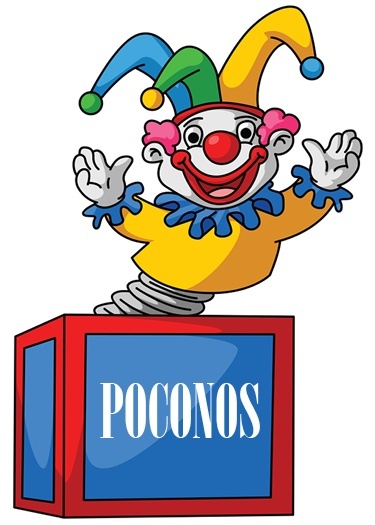 That being saidn here are a few things about the Poconos that may surprise you.